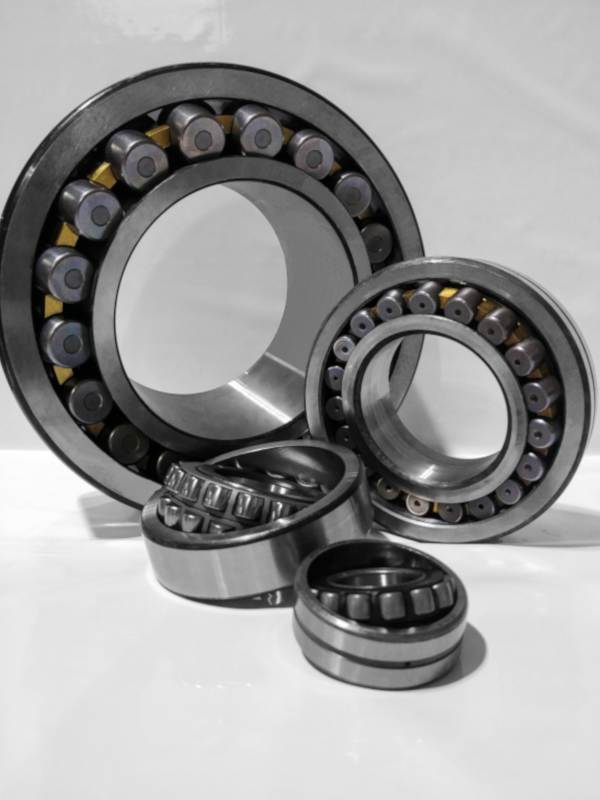 Since they were first designed, bearings have changed little over the centuries. Quietly doing their job, keeping the machinery of the world moving, they are a marvel of the engineering world. The true origins of bearings can be traced back to the Ancient Egyptians in c 2600BC, during the construction of the Pyramids. Years later, Leonardo Da Vinci created a design for both the ball and caged ball bearing. It didn’t take long until the first bearing company was founded, in this case FAG, who specialized in single-row, barrel type and spherical roller bearings. Other businesses followed such as SKF and Timken, albeit with different bearings. 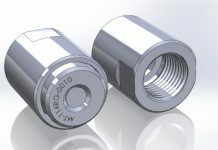 So if bearings have changed little, why and where was the revolution? 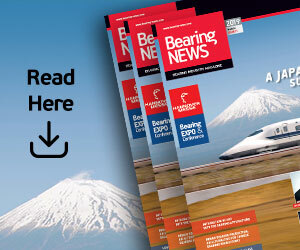 Whilst the design of bearings hasn’t changed much, bearing customers have. 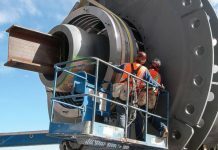 In 2011, despite being in the globalization era, just in time manufacturing and production efficiencies… the demand for high quality, high performance bearings, delivered quickly to any location still hadn’t been met. That was until 2012, with the arrival of Simon Riley and Denny Maude, the founders of Quality Bearings Online. 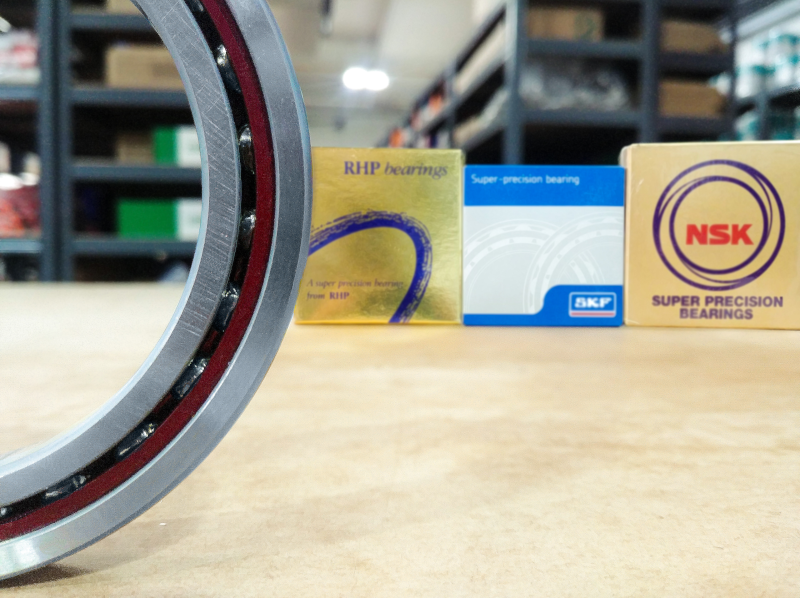 They wanted to revolutionize how bearings were sold, providing excellent product knowledge, trusted brands, with a broad range of products and a Super Fast 2 day delivery…anywhere in the world. All through the internet. Their stock included over 1,000,000 products from brands such as SKF, Timken, NSK and FAG, but has since grown to include Shell, Loctite, Dow Corning, Renold and more. 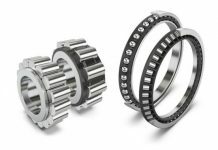 However, despite being an engineering marvel, bearings can still fail, though the most common reasons are poor maintenance and fitting. 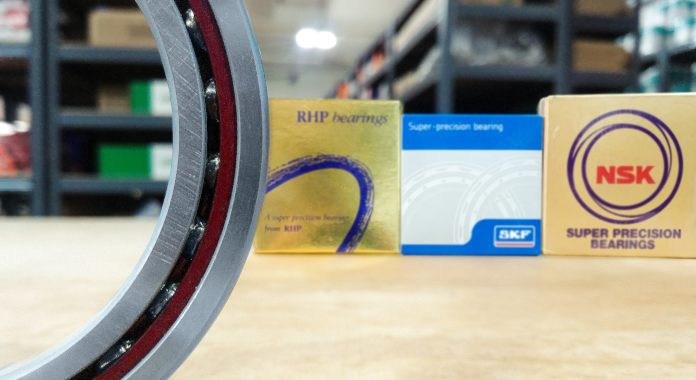 That is why Quality Bearings Online has expanded their range further to include advanced lubrication and maintenance tools. 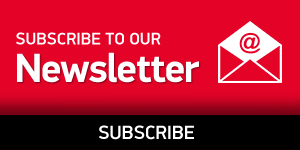 Fast forward to 2018 and Quality Bearings Online is now a multi-award winning E-commerce company, supplying bearings and engineering spares right across the globe, to over 109 countries. Customers come from all sectors including; aerospace, marine, manufacturers, engineering, oil and gas, mining, agriculture and technology. If you are looking for a bearing, lubricant, maintenance tool or engineering spare, please do not hesitate to click here and visit the Quality Bearings Online website.